Maintain BUY; Target Price raised to S$1.65 as CRCT doubles down on Inner Mongolia. Portfolio occupancy rates remained stable at 97.5% in 4Q18 (vs 97.7% in 3Q18). 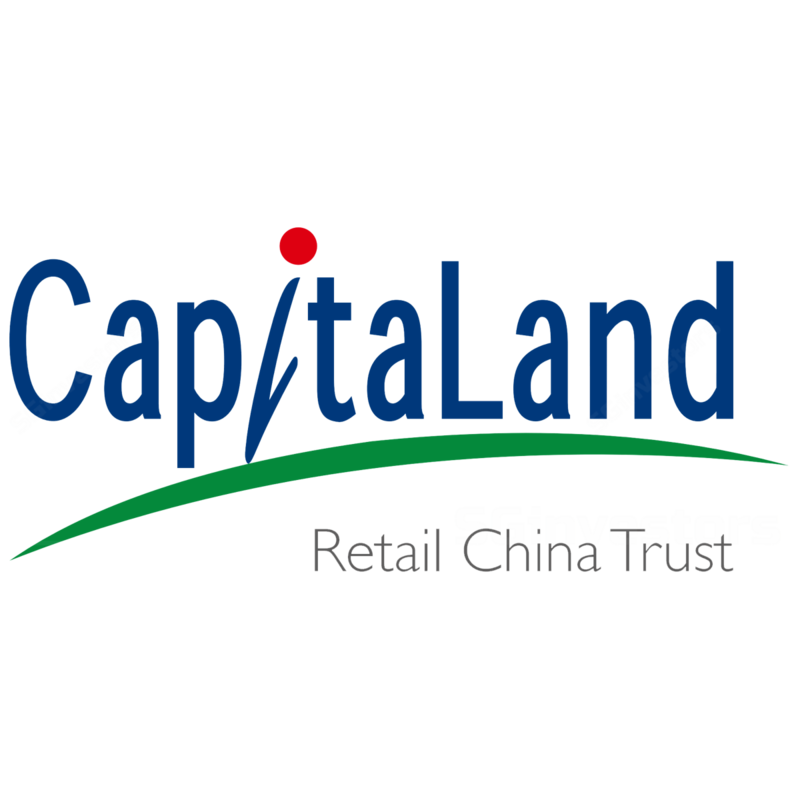 While most multi-tenanted malls remain stable at c.98.5%, we note that Capitaland Mingzhongleyuan, which is under stabilisation, is still undergoing an occupancy flux, with a slight dip in occupancy rate to 70.3% (vs 72.1%) and could improve sequentially on the back of a new anchor potentially taking up a majority of the vacancy at the mall.